RUMOUR: Mockingjay Part 1 to start filming in September? As we finally get a confirmation on when we will see the first trailer for Catching Fire, news seems to be rolling out recently. A tweet states that Mockingjay Part 1 could be starting on production on September 16th in Atlanta and Boston. Mockingjay Part 1 is stated to be released on November 21st 2014, which means that there is about a year for them to film and prepare should they really start filming in September. However, do note that there has been no confirmation from Lionsgate so far! Credits: Production Weekly via The Hunger Games Examiner. The Hunger Games trilogy has beaten the Harry Potter series to the top as the best selling book series in Amazon! It is absolutely fascinating to note that the trilogy has surpassed the seven-book series in terms of sales in Amazon, inclusive of prints and ebooks on Kindle. This marks the great success of the trilogy! Keep supporting the Hunger Games, and may the odds be ever in your favor. SEATTLE–(BUSINESS WIRE)–Aug. 17, 2012– (NASDAQ: AMZN)- Amazon.com, Inc. today announced that the Hunger Games trilogy has outsold the seven-book Harry Potter series, making Suzanne Collins’ three-part saga the best-selling book series of all time onAmazon.com, taking into consideration print and Kindle book sales combined. All of the books in the Hunger Games and Harry Potterseries are available for Kindle owners with a Prime membership to borrow for free in the Kindle Owners’ Lending Library. The Hunger Games movie debuts on DVD, Blu-ray and Amazon Instant Video tomorrow, August 18. All customers who pre-order the DVD, Blu-ray or digital version can watch it instantly on Amazon Instant Video starting shortly after midnight. To pre-order now visit www.amazon.com/thehungergames. ‘The Hunger Games’, rated PG13, was released on 22 March 2012 and DVD and Blu-Ray are now available for purchase at stores island-wide. ‘The Hunger Games: Catching Fire’ is scheduled for release on 22 November 2013 in USA. One of the most asked questions in The Hunger Games fandom got to be what does the Panem map looks like? While we do know Panem is located in the ruins of North American, specific locations of the Districts and Capitol were not given in the books which left fans making up their own Panem maps. Now for the first time, fans will get to see the official Panem map which is revealed by Funtactix and Lionsgate in the official Facebook social game, The Hunger Games Adventures. Check out the promotional screenshot below where you can see the locations of District 12 and the Capitol. Meanwhile in The Hunger Games Adventures, locations for District 2 and 11 are also waiting to be unlocked. Actual populated District locations are labelled with a star as seen in the promotional shot below. Funtactix, a worldwide developer and publisher of social games based on the world’s premier box office films, in partnership with Lionsgate, yesterday revealed an exciting new addition to The Hunger Games Adventures, one of the hottest social games on the Facebook platform. This landmark release offers an exclusive look at a new map of Panem. The map is one of the most anticipated updates to the game and arrives as part of a series of new content reveals leading up to the DVD release of the film on August 18. For the first time, Hunger Games fans can use the new map of Panem as they explore the world of the film and novel, complete quests for their favorite heroes and unlock all-new stories inside the world they love. 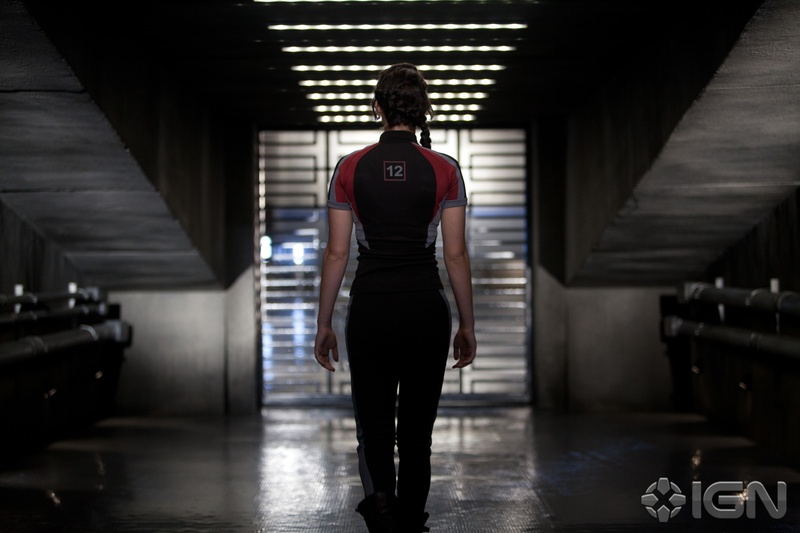 Thus far, the epic adventures of the game have led fans to the Capitol, District 12, District 11 and, most recently, District 2. In the coming months, new districts will be revealed exclusively through the new map, along with an exciting storyline that will take players on a journey from obscure citizen of District 12 to a hero capable of unlocking Panem’s deepest secrets. 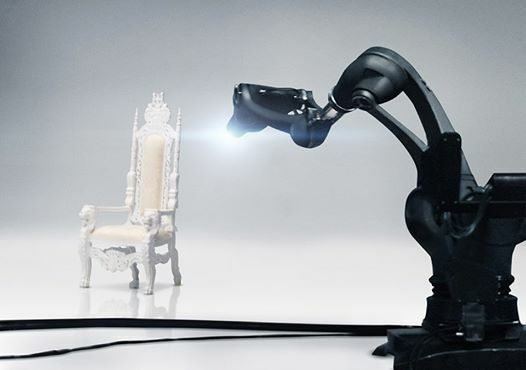 Since launch, Funtactix and Lionsgate have continued to work together to provide the game’s audience with a steady flow of fresh, dynamic content, using Facebook to continue the story of The Hunger Games universe in between film releases. With over a million players and growing, fans continue to devour assets and game play almost as soon as the weekly chapter updates go live. The Hunger Games Adventures is an epic adventure game for Facebook based on the novel and film The Hunger Games. When the games end, the adventure begins! Panem needs you! Embark on a daring adventure beyond the fence of District 12 accompanied by your most trusted Facebook friends and your favorite characters from The Hunger Games. 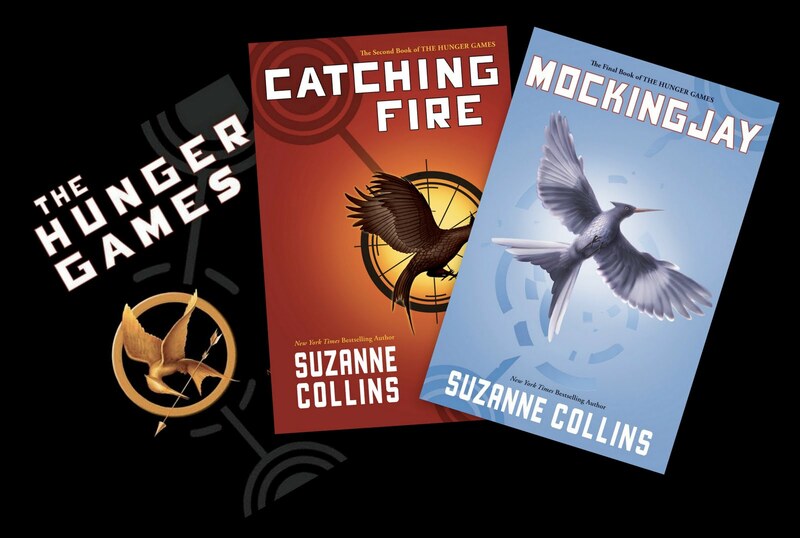 Explore Suzanne Collins’ epic universe alongside Katniss, Peeta, Gale and the other characters of the novels and film. Hunt and trap in the wilderness outside the fence, then bring it back to trade in The Hob. Visit Peeta’s Bakery, The Seam, the Justice Building and then escape from it all to a secret forest hideout that is exclusively yours. 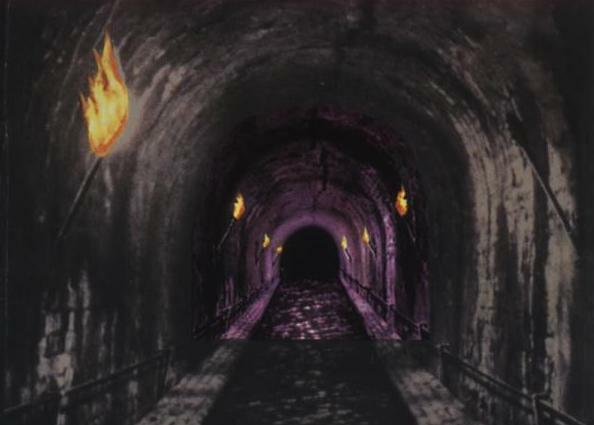 Escape from District 12 and explore Panem, meeting Cinna, Effie, Seneca, Thresh, Rue and a host of other characters. 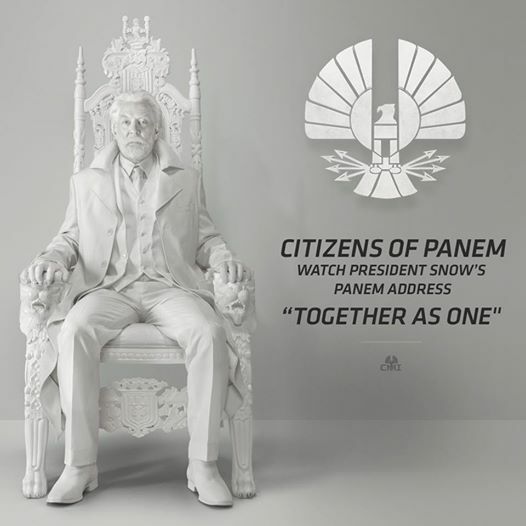 Join the rest of the fans and your Facebook friends as new adventures, districts and the official map of Panem are unveiled inside the game. 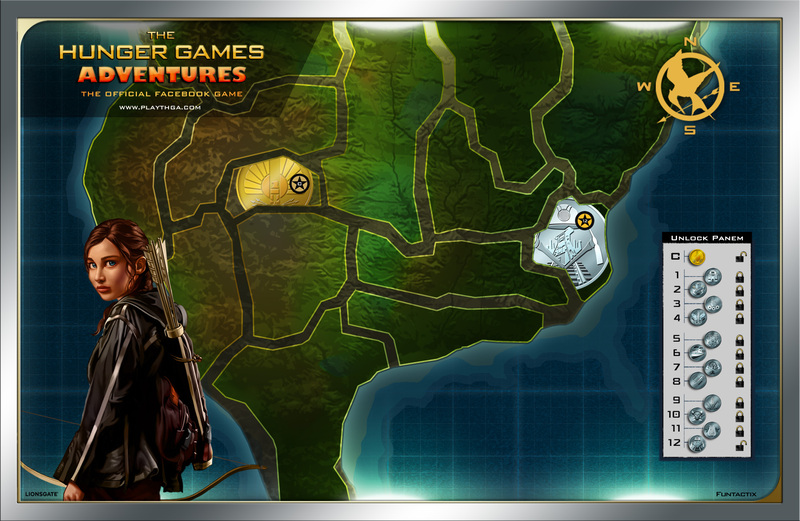 Visit The Hunger Games Adventures now and help to unlock the other District locations on Panem map! The New York Times: Do It Yourself Mockingjays Now Possible? 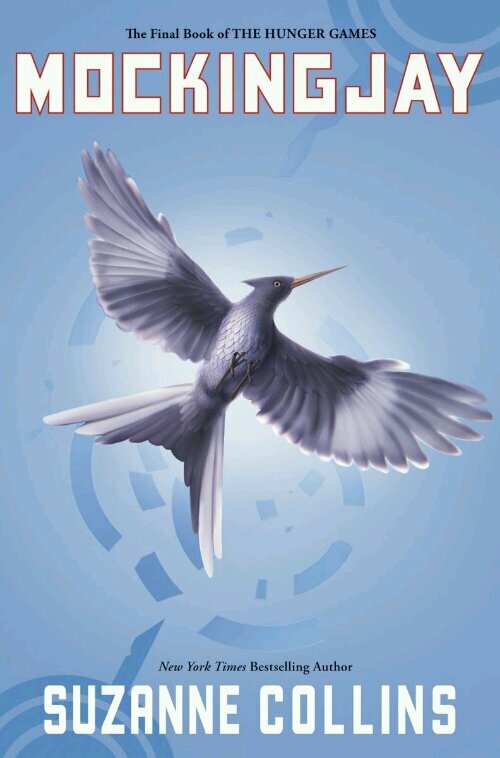 Is it possible that we can actually create our own Mockingjays? The New York Times explores the possibility of this happening in this interesting article. Setting aside whether jays could actually breed with mockingbirds — this is a kind of fairy tale, after all — the choice of species rings true. Jays, along with crows and ravens, belong to a highly intelligent group of birds called the corvids. And jays are naturally thieves and spies, keeping track of where other jays hide food, for example, to raid it later. Mockingbirds, of course, have a fantastic ability to mimic other birds’ songs. Coincidentally, or perhaps not, Thomas Jefferson, a lover of both birds and liberty, kept a pet mockingbird in the White House. I asked Joan Slonczewski, a microbiologist and science fiction writer at Kenyon College in Ohio, about her take on the mockingjay. Dr. Slonczewski, whose recent books include a text and a novel, “The Highest Frontier,” teaches a course called “Biology in Science Fiction.” The tools needed to modify organisms are already widely dispersed in industry and beyond. “Now anybody can do a start-up,” she said. Eventually, he wrote, the mixing of genes by humans will initiate a new stage in evolution. Along the way, if he is right, the world may have more than its share of do-it-yourself mockingjays. You can visit The New York Times for the full article. To celebrate Mother’s Day, Working Mother compiled a list of women who have made (and are still making) a major impact on various fields such as social networking, technology, showbiz, etc. 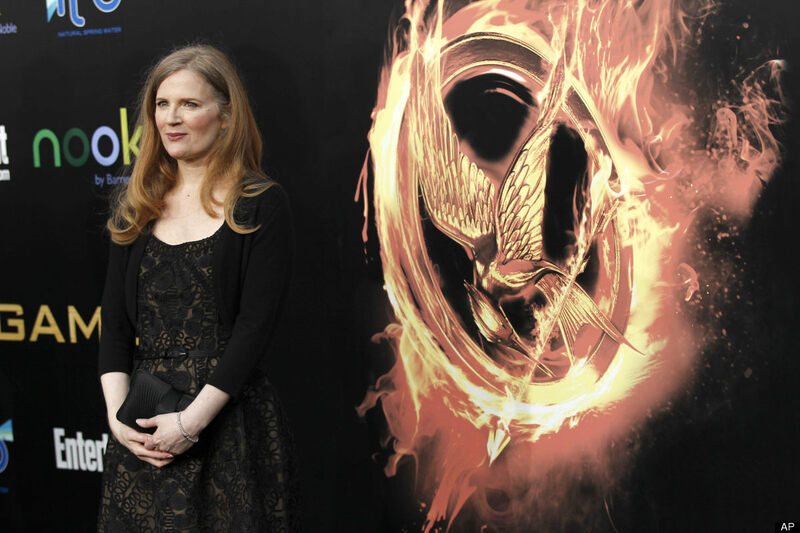 Our beloved Suzanne Collins has made the list as the Most Powerful Mom: Children’s Literature Star! Suzanne Collins seems ubiquitous these days, with the kid-lit mantle proverbially passed to her by J.K. Rowling. Her bestselling book series, The Hunger Games trilogy, is still breaking records; and now there’s a blockbuster movie inspired by the first book—with more to come. Collins began her career working for children’s television, ultimately becoming the head writer for the PBS show Clifford’s Puppy Days. She also wrote children’s books including The Underland Chronicles and When Charlie McButton Lost Power. Congratulations to Suzanne for making the list! The entire Hunger Games Singapore staff would also like to wish all mothers a very happy and joyous Mother’s Day! Check out the entire list of Most Powerful Moms Here. 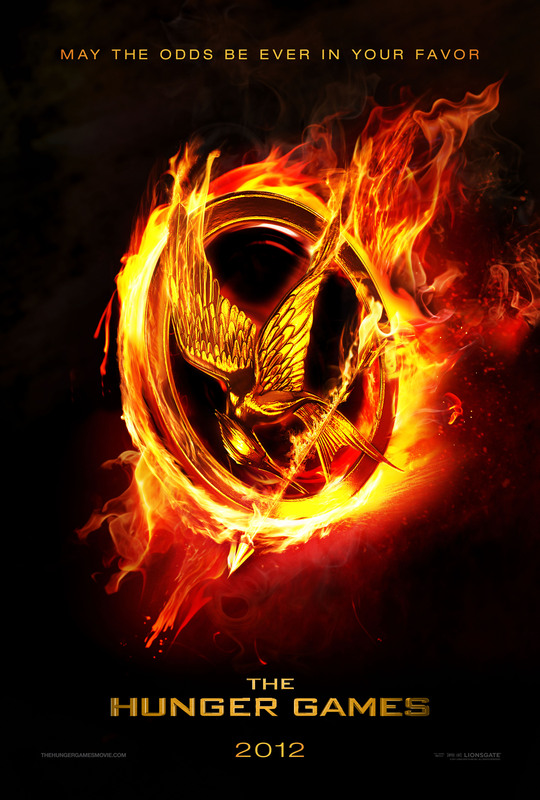 Don’t forget to follow us on Twitter (@HungerGamesSG) as well as ‘Like’ us on Facebook for more Hunger Games Updates! Sources: Working Mother, Mockingjay.net via HGGirlOnFire.